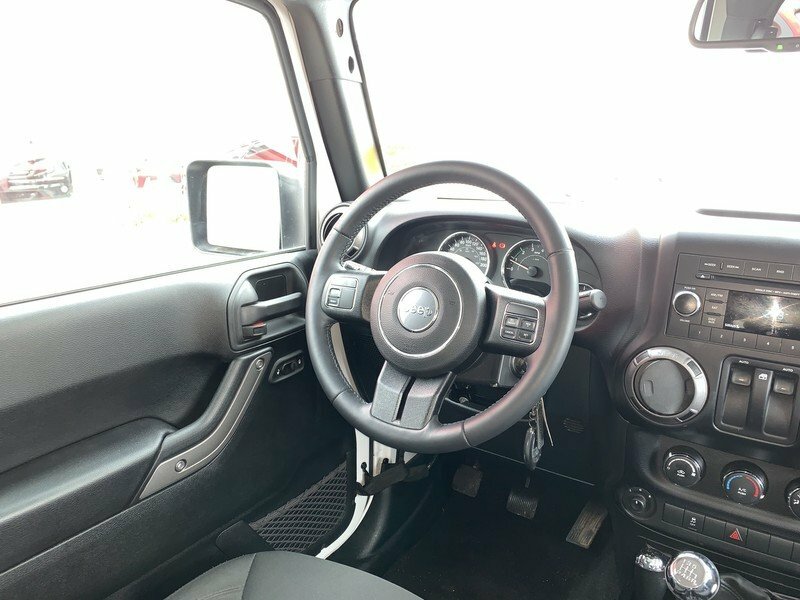 2017 Jeep Wrangler Sport 6MT 4X4- Remote Start! 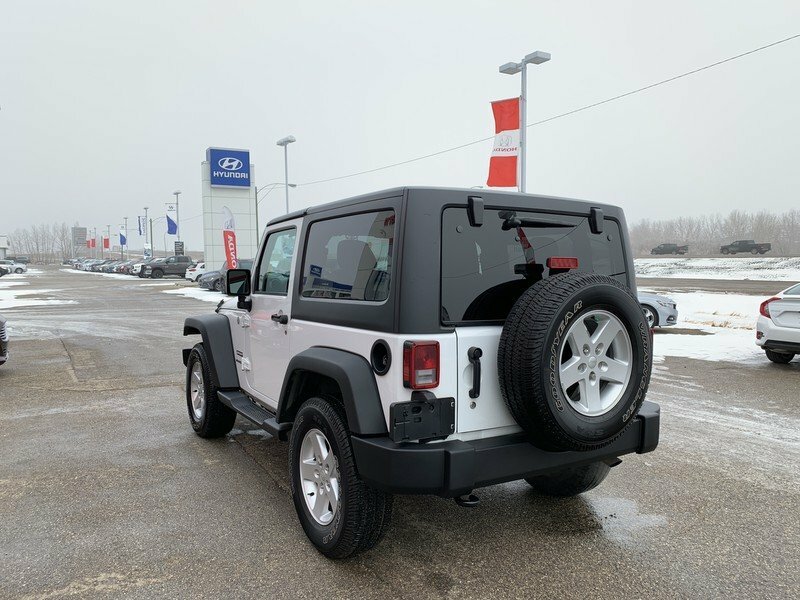 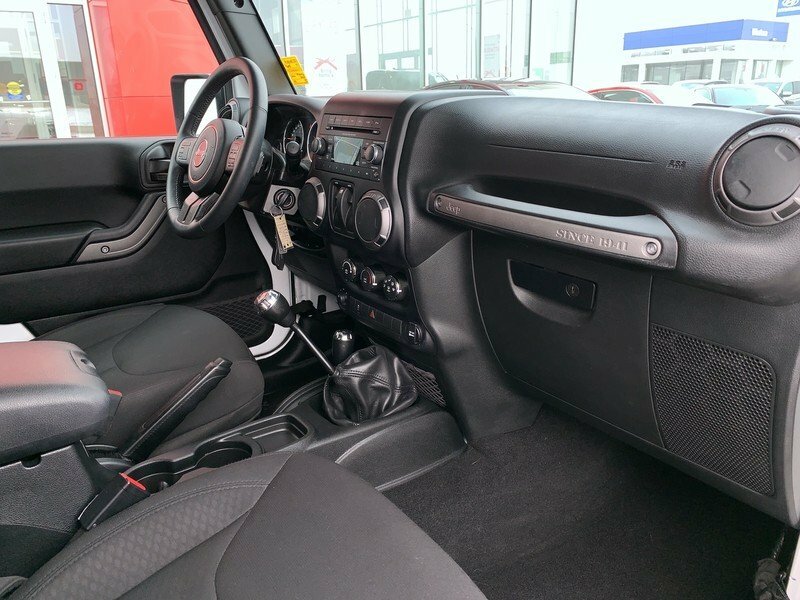 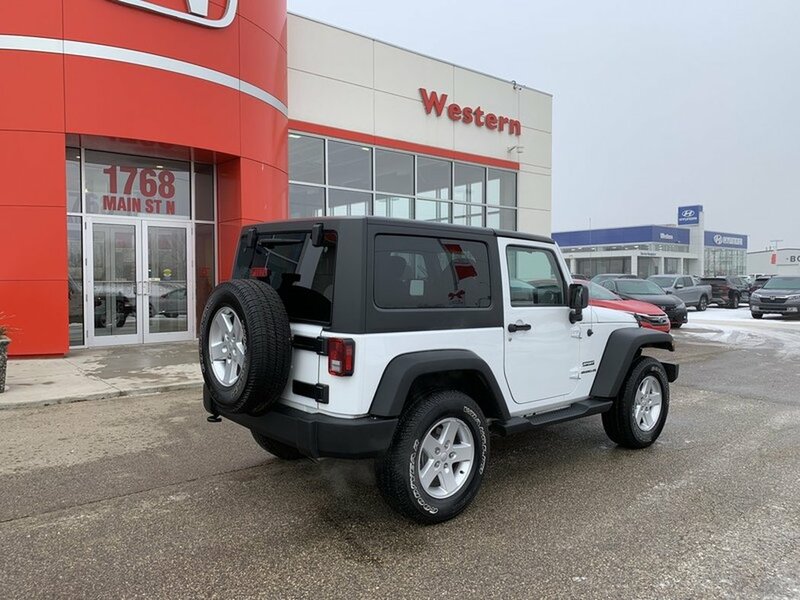 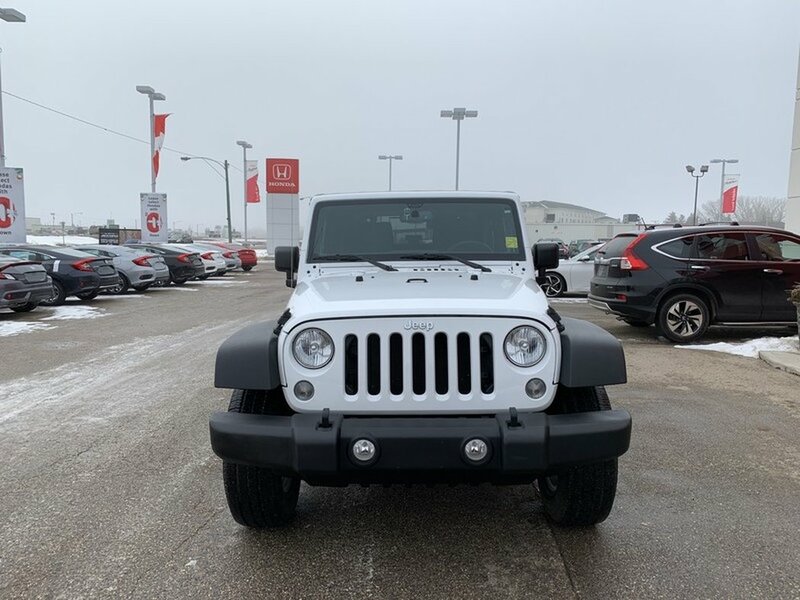 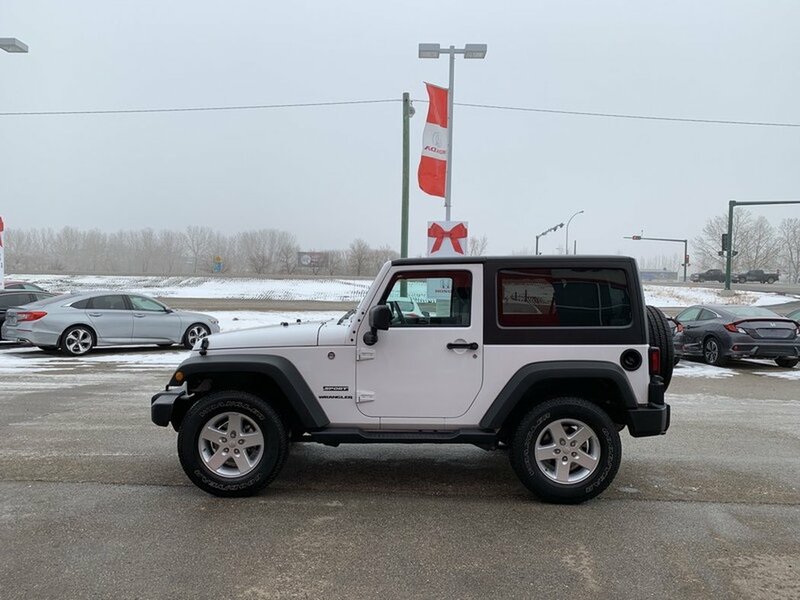 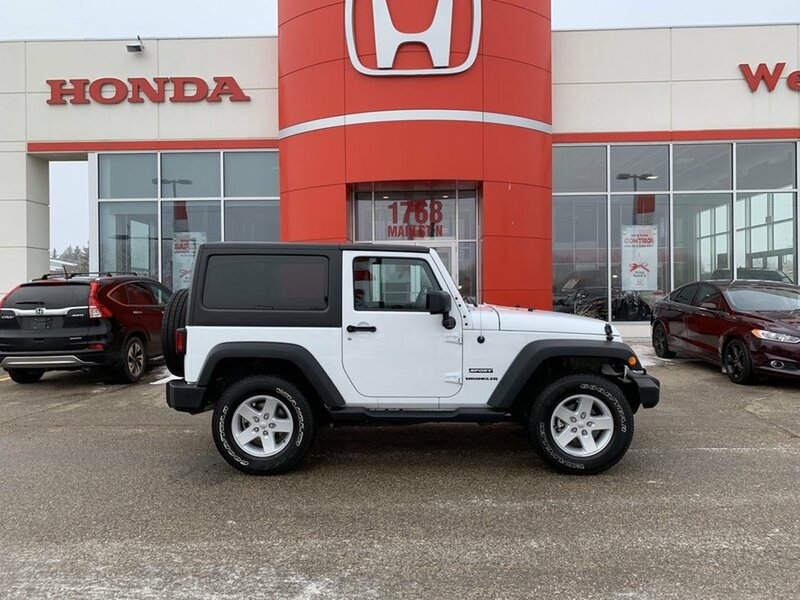 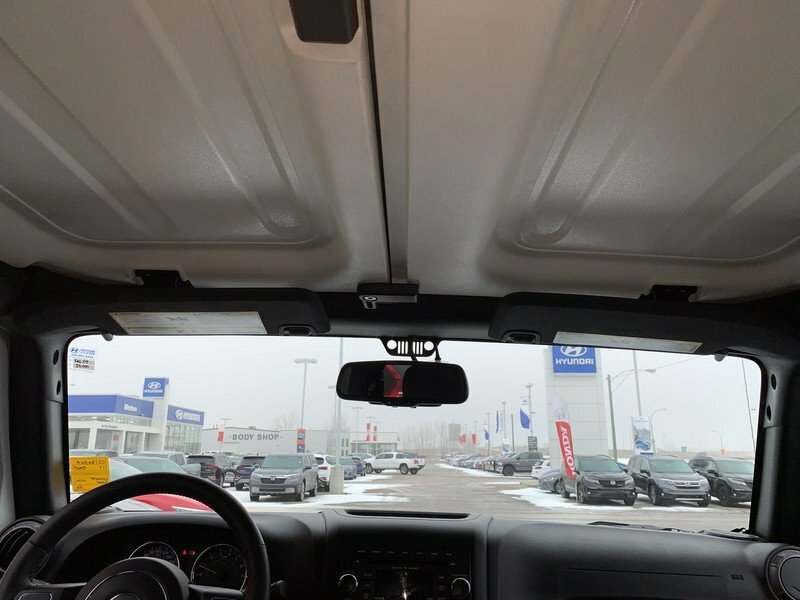 This local accident free 2017 Jeep Wrangler Sport is ready for a new home. 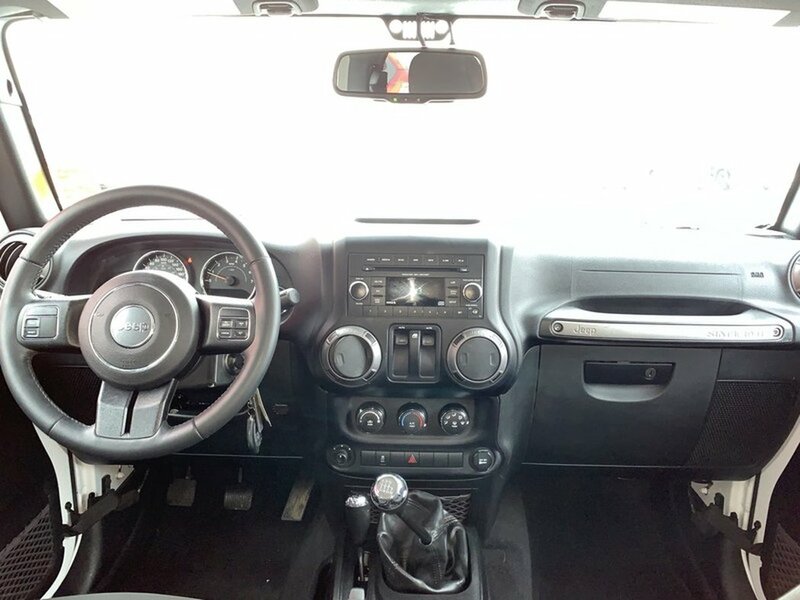 The Bright White exterior is in near excellent condition paired with a black cloth interior. 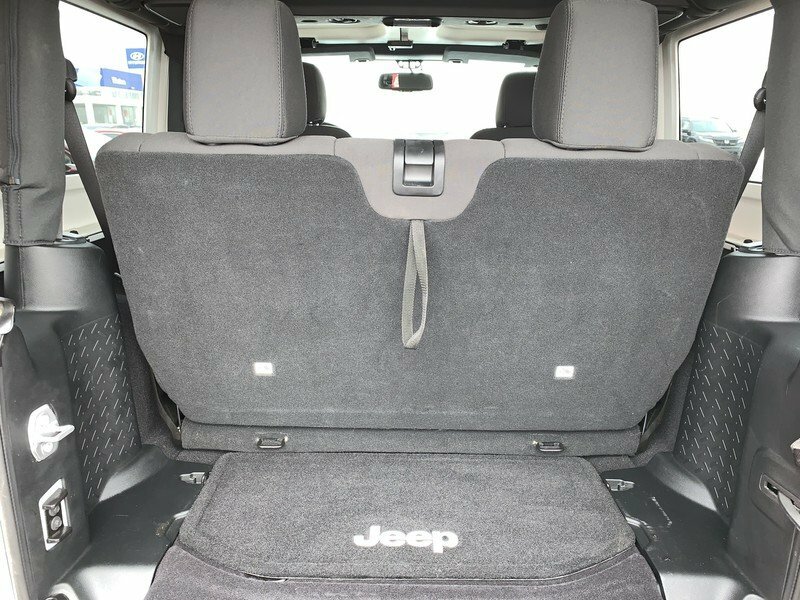 The 3.6L V6 engine has lots of power to do anything you throw its way. 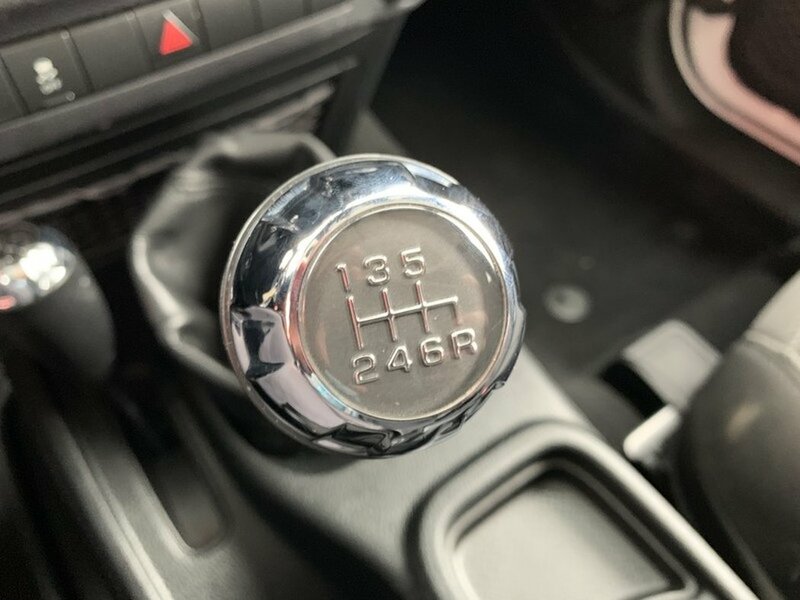 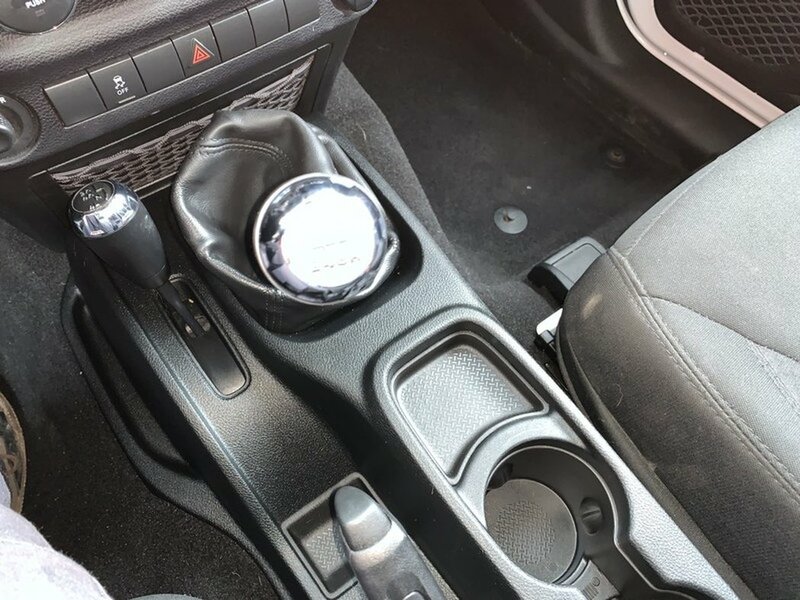 It even has 6 speed manual transmission to complete the package. 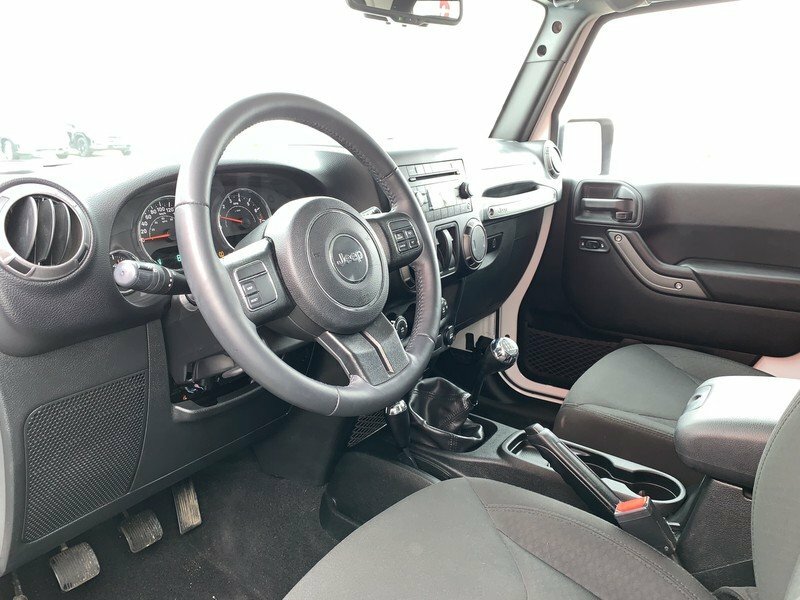 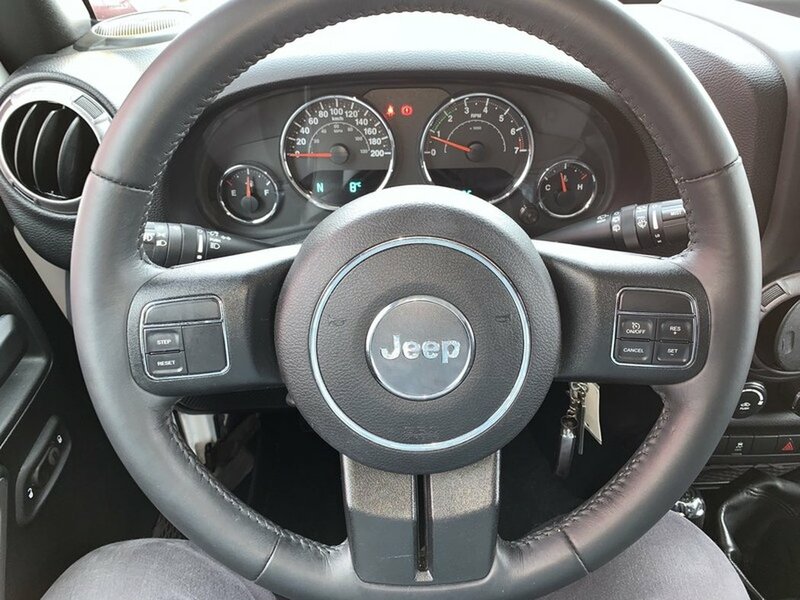 With just one look at our iconic Jeep Wrangler Sport, it's easy to see why this machine commands city streets and harsh terrain! 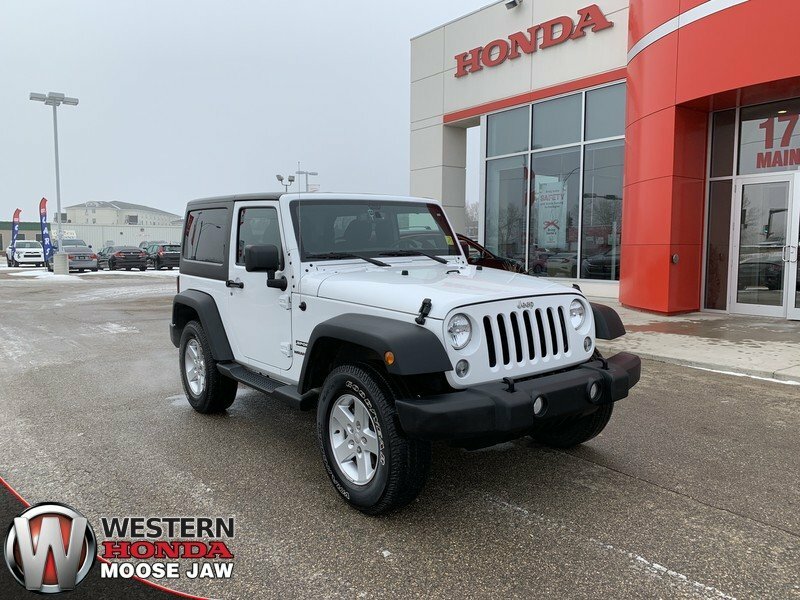 Classic Jeep elements and modern design go hand in hand to make this one the one to own. 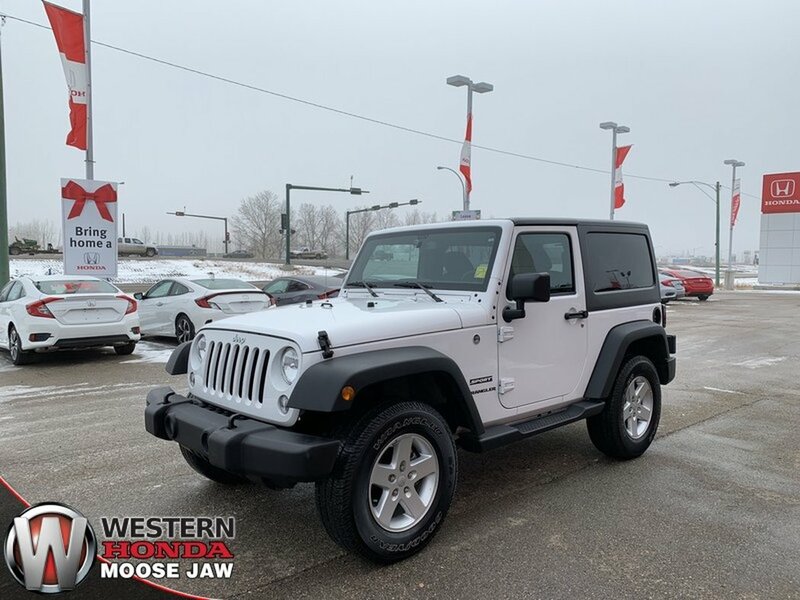 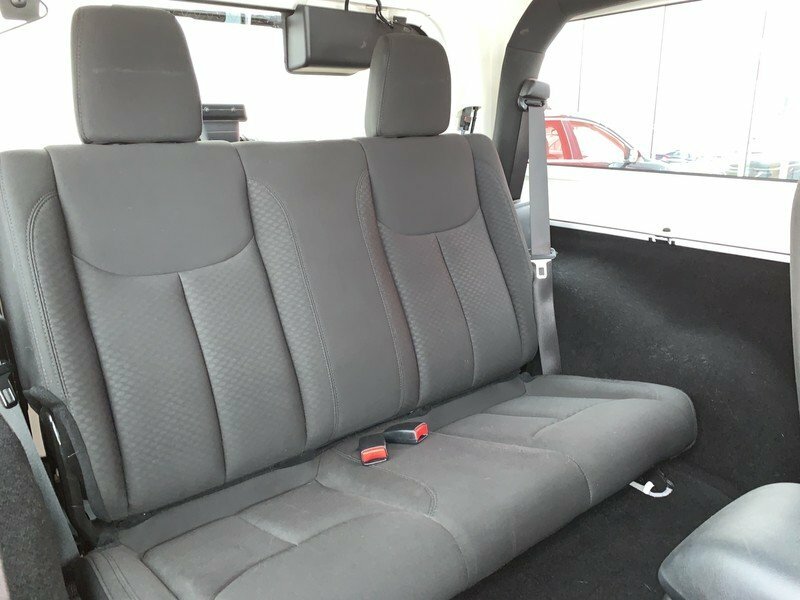 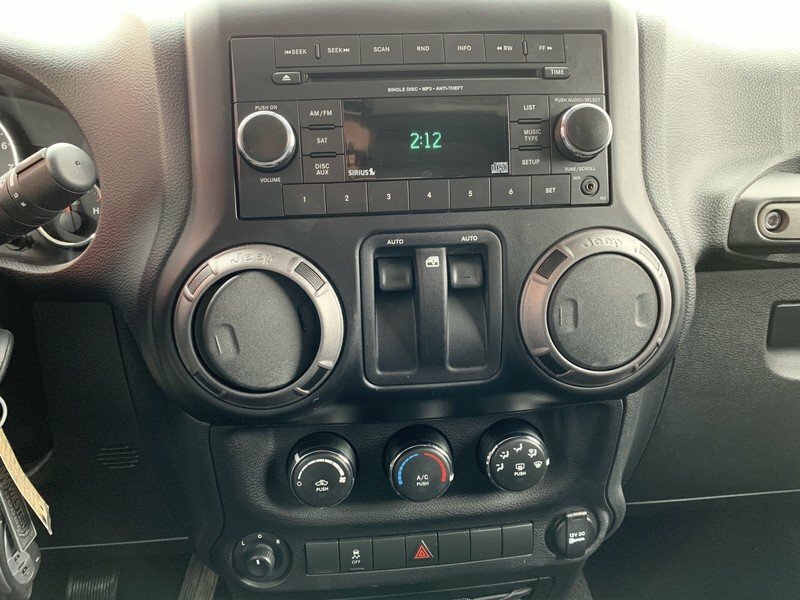 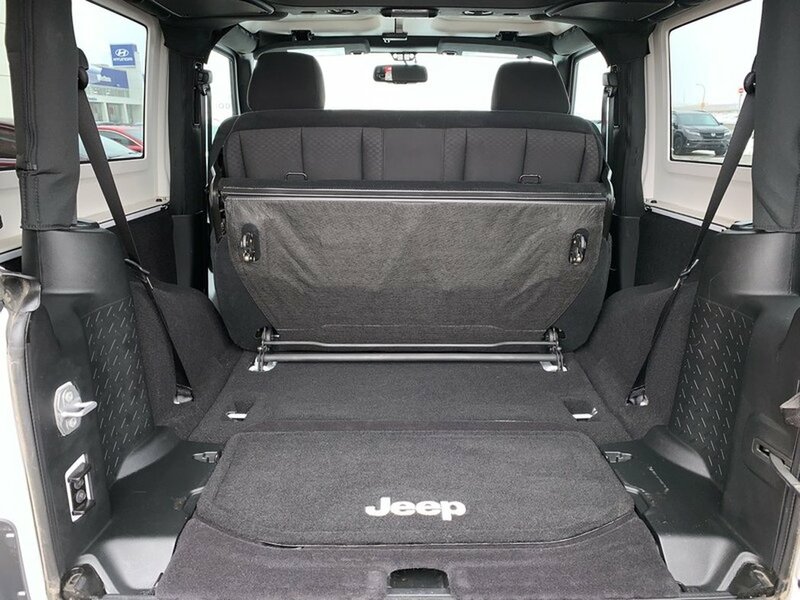 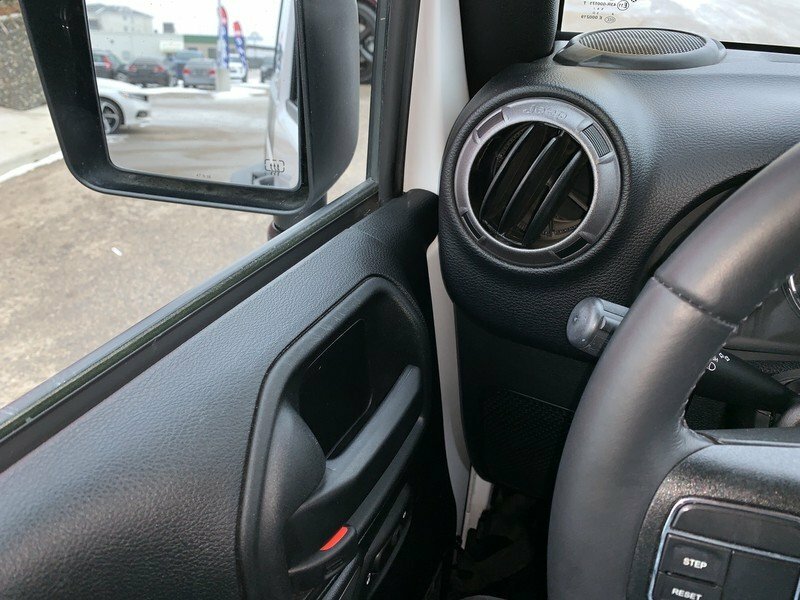 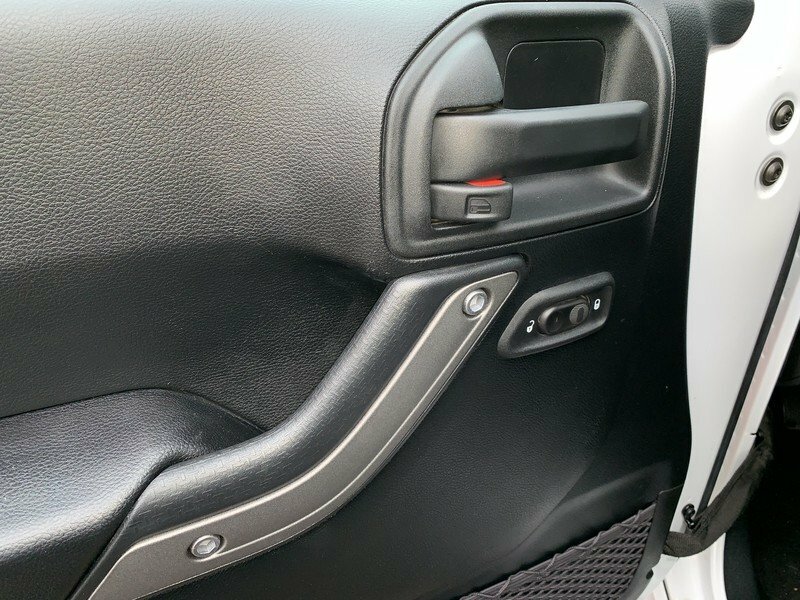 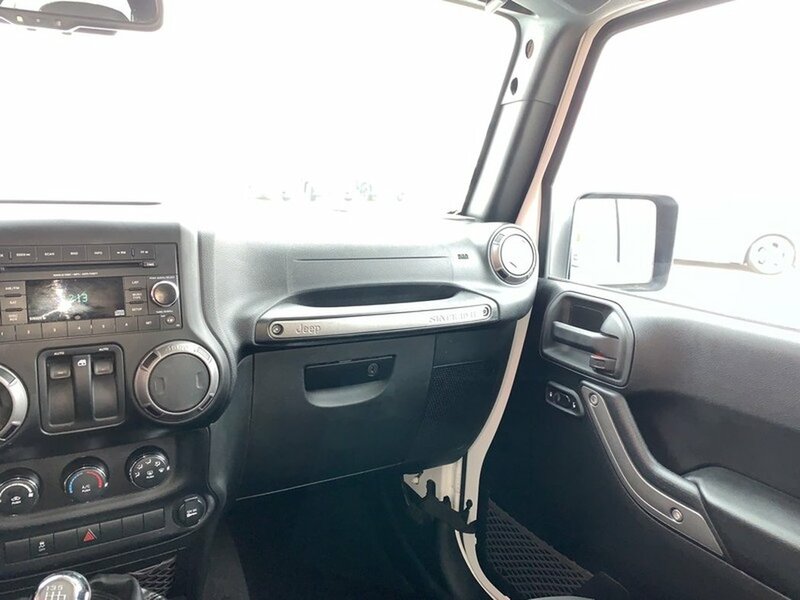 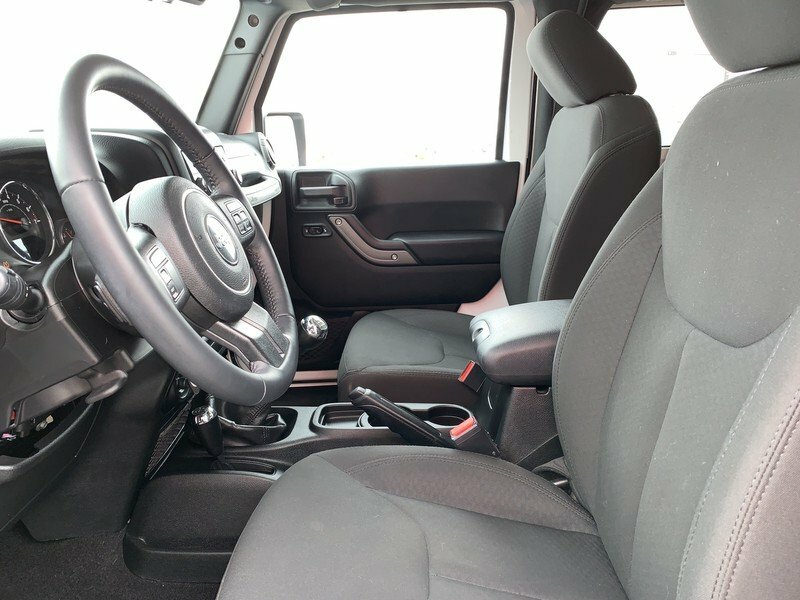 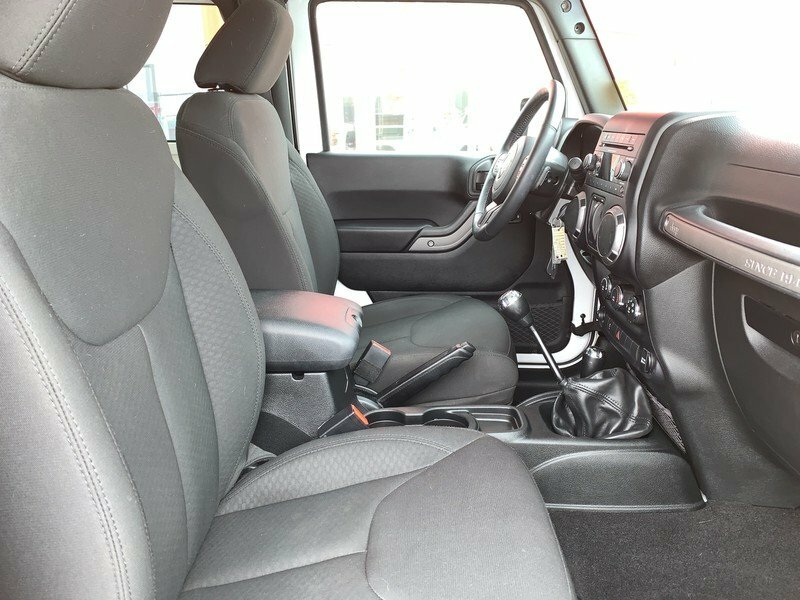 Remote keyless entry, power accessories, a leather steering wheel with audio controls, available satellite radio, cloth seats with adjustable head restraints, and a rear folding seat are just a few notable features you will undoubtedly appreciate. 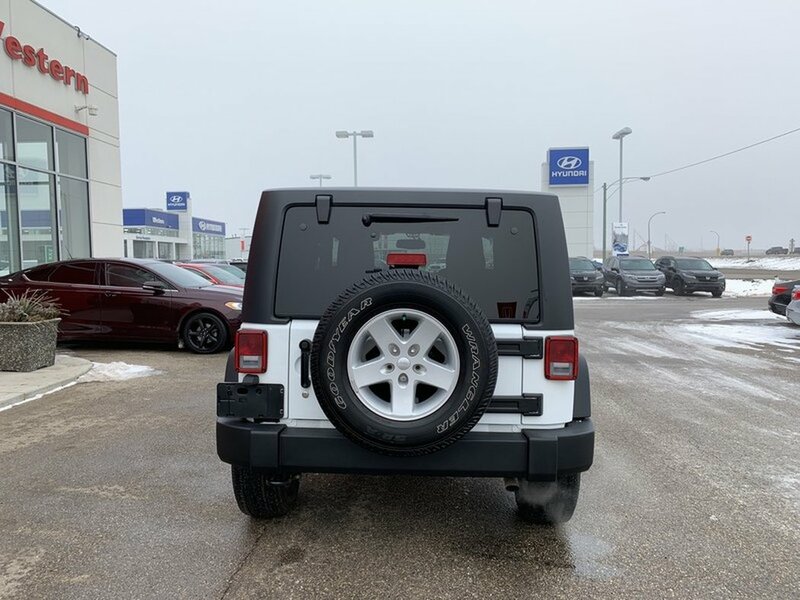 Seize the day and conquer the trails with confidence knowing you've got quality construction with anti-lock disc brakes, traction and stability control, advanced airbags and hill start assist to keep you out of harm's way.